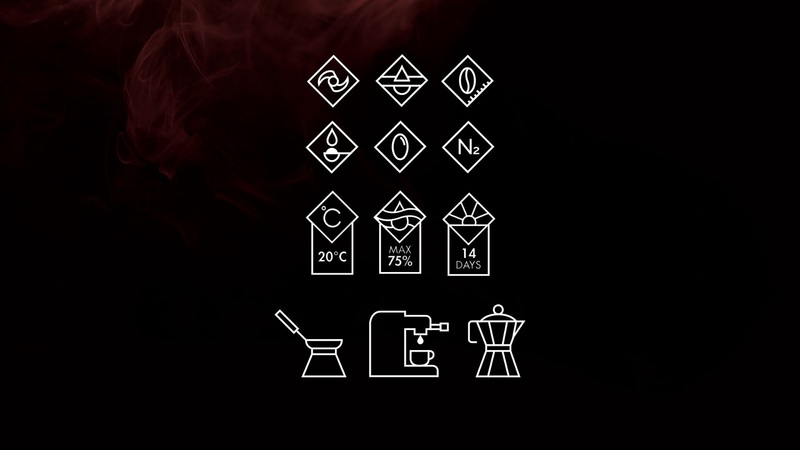 The Paretto brand targets for the sophisticated, educated Russians. 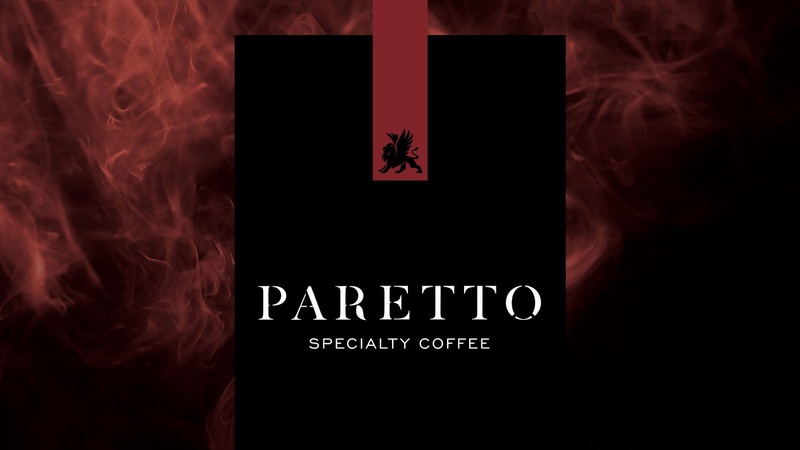 Paretto therefor is a coffee brand, which fits those who value quality in the broadest sense. 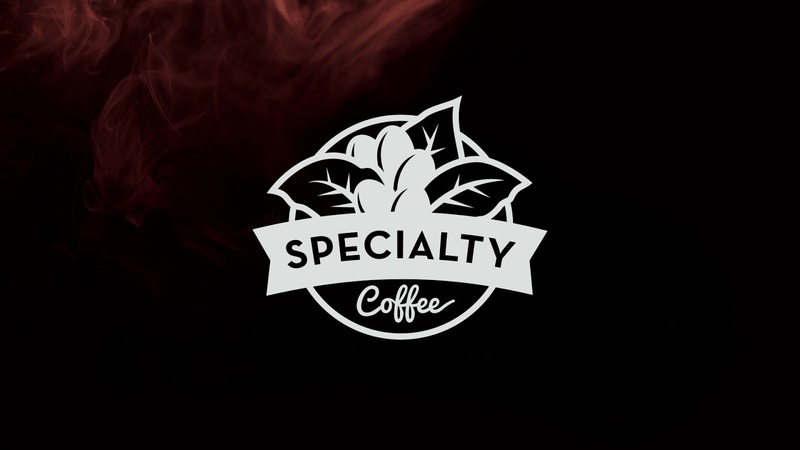 Skybox was asked to create the brand identity and package concept, relating to the following promise; a product of inspiration and fascination, a product of subtle nuances and of the highest quality. 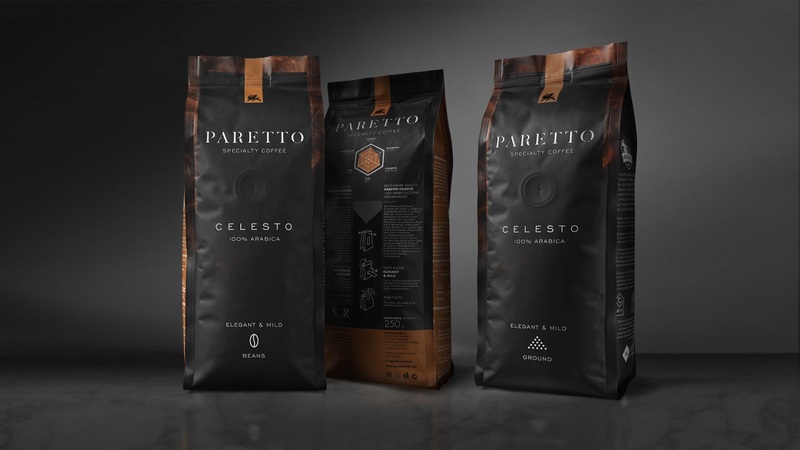 By creating a high end feel for the Paretto brand for starters we meant to create a visual tone of voice to match this quality product. 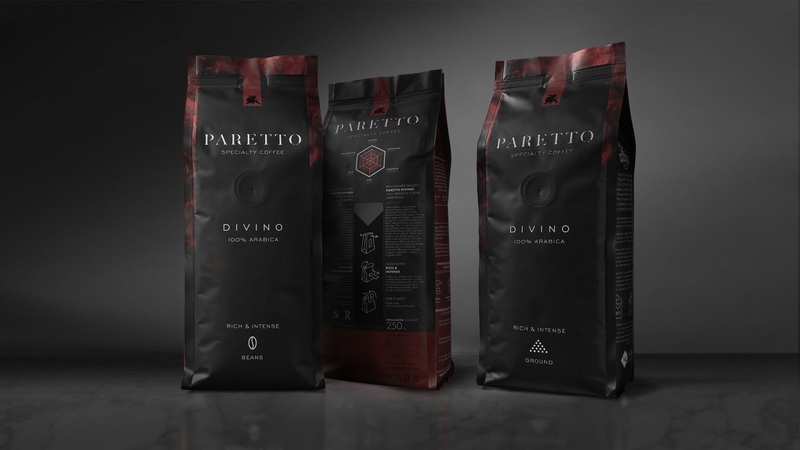 By further creating mystic color (varnish) shapes to express the blend flavors an 'ownable' design language was created to express the Paretto brand. 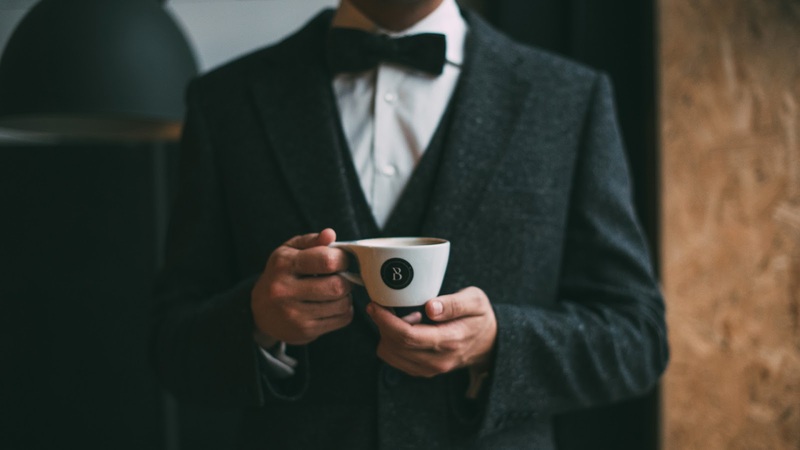 This resulted in a strong qualitative brand identity with matching packages. And more importantly a package concept which effectively boosts market shares already.